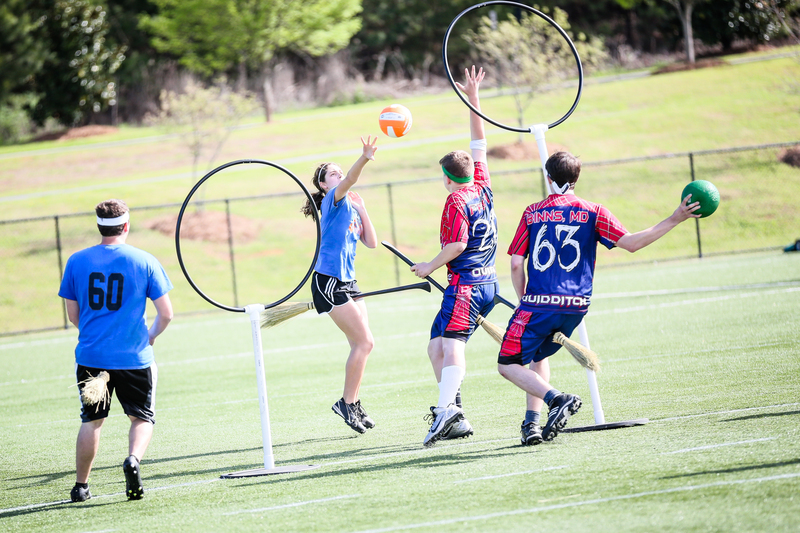 Held at Lake Myrtle Sports Park, this event — featuring the sport created by author J.K. Rowling’s popular Harry Potter franchise — brings teams from Alabama, Florida, Georgia, Mississippi, South Carolina and Tennessee. The winners will have the opportunity to attend the national championship, the U.S. Quidditch Cup. Who will claim the title of collegiate champion? Come to Florida to find out!